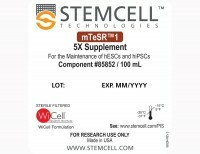 mTeSR™1, now manufactured under cGMP, is the most widely published feeder-free cell culture medium for human embryonic stem cells (ES cells) and induced pluripotent stem cells (iPS cells), with established protocols for applications ranging from derivation to differentiation. 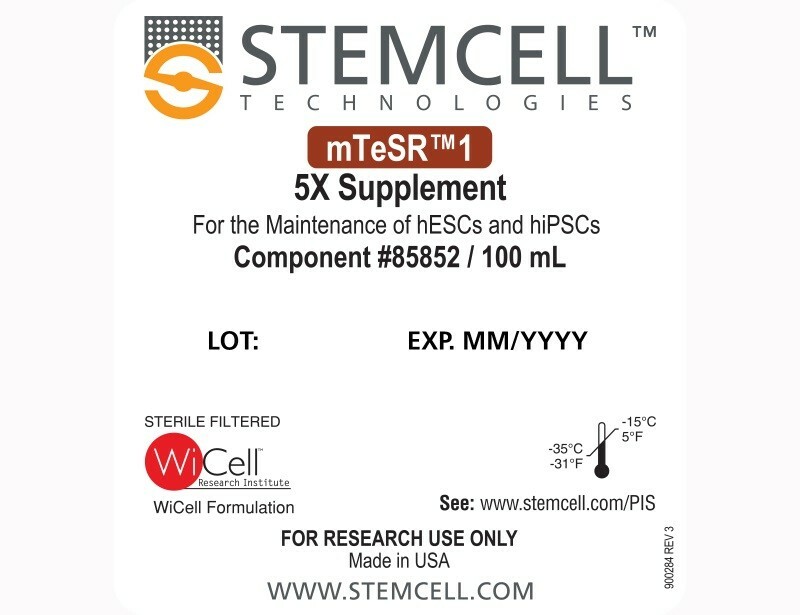 It has been used to successfully maintain thousands of ES and iPS cell lines in over 50 countries, and has supported top pluripotent stem cell publications and researchers. 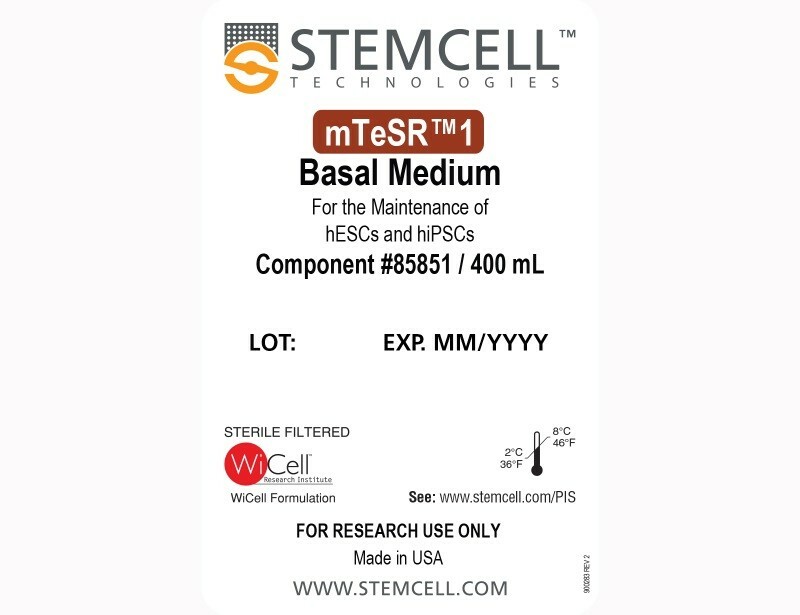 mTeSR™1 is a highly specialized, serum-free and complete cell culture medium. 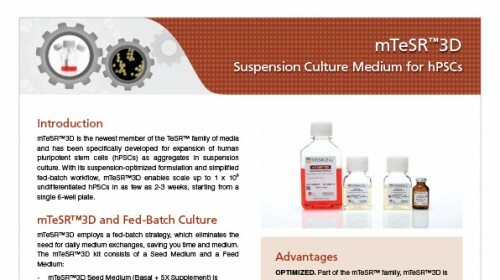 With pre-screened raw materials that ensure batch-to-batch consistency and robust feeder-free protocols for ES and iPS cell culture, mTeSR™1 provides more consistent cultures with homogeneous, undifferentiated phenotypes. 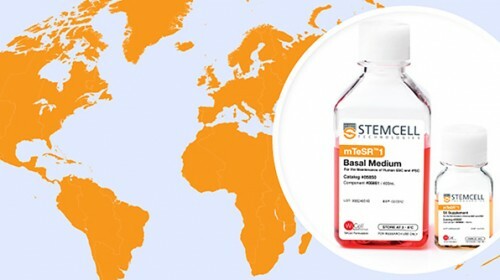 mTeSR™1 is manufactured under a cGMP quality management system compliant to 21 CFR 820, ensuring the highest quality and consistency for reproducible results. 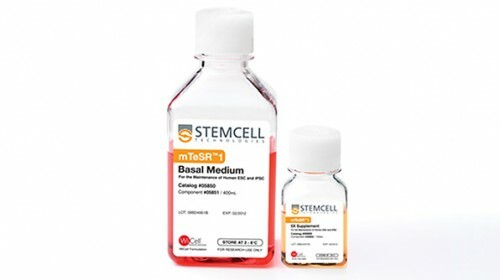 Undifferentiated (A) H1 human embryonic stem (hES) and (B) WLS-1C human induced pluripotent stem (hiPS) cells cultured on Corning® Matrigel® Matrix in cGMP mTeSR™1 retain the prominent nucleoli and high nuclear-to-cytoplasmic ratio characteristic of this cell type after 10 passages. 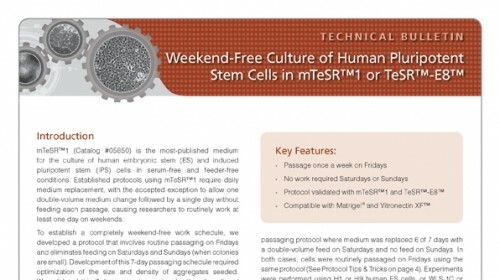 Densely packed cells and multi-layering are prominent when cells are ready to be passaged. Graph shows the average fold expansion per passage +/- SEM obtained for hES (H1 and H9) and hiPS (WLS-1C) cells cultured in cGMP mTeSR­™1 (red) or non-cGMP mTeSR™1 (gray) on Corning® Matrigel® Matrix over 10 passages. 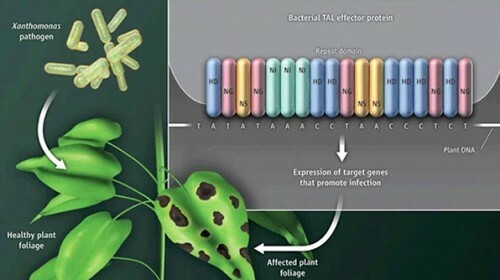 Expansion was determined by enumerating the cell aggregates obtained at harvest and dividing by the number of cell aggregates seeded. 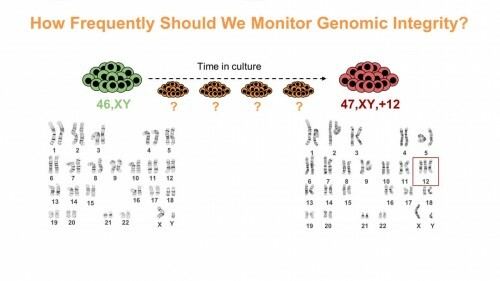 Note that this data is representative of cultures passaged after 6-7 days in culture, lower expansion should be expected if using shorter culture times. 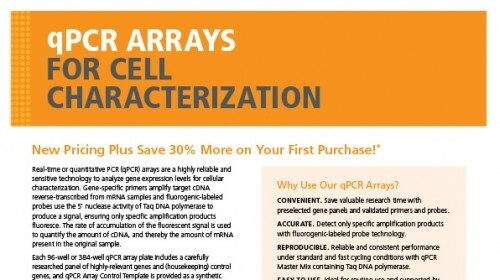 Histogram analysis for hES (H1 and H9) and hiPS (WLS-1C) cells characterized using FACS for undifferentiated cell markers, OCT4 (OCT3) (Catalog #60093) and TRA-1-60 (Catalog #60064), after 8 - 10 passages in cGMP mTeSR™1 (filled = sample, blank = isotype control). 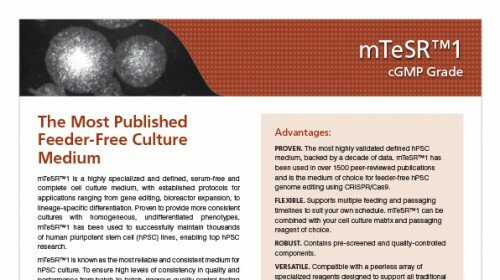 Karyograms of (A) H1 hES and (B) WLS-1C hiPS cells cultured in cGMP mTeSR™1 for 11 passages shows that a normal karyotype is retained. 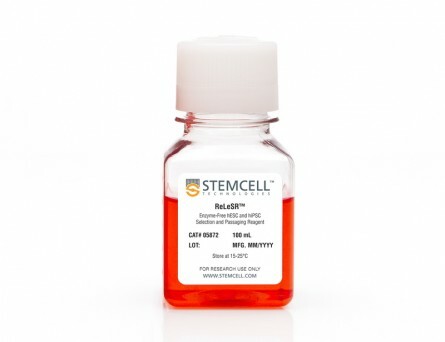 Inflammatory Responses and Barrier Function of Endothelial Cells Derived from Human Induced Pluripotent Stem Cells. O. V. Halaidych et al. 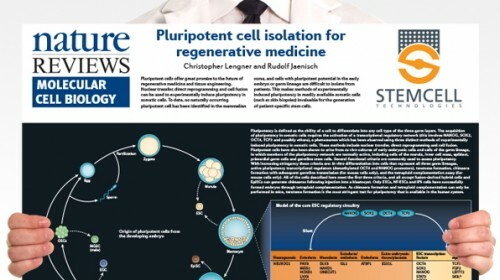 Several studies have reported endothelial cell (EC) derivation from human induced pluripotent stem cells (hiPSCs). 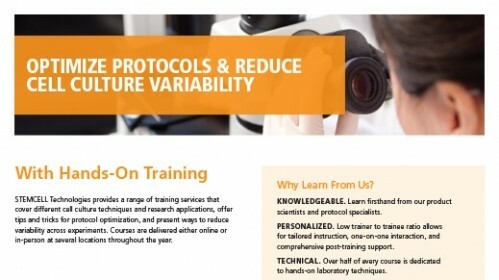 However, few have explored their functional properties in depth with respect to line-to-line and batch-to-batch variability and how they relate to primary ECs. 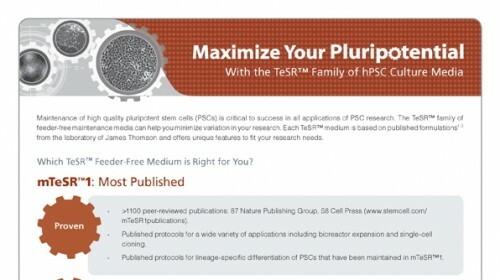 We therefore carried out accurate characterization of hiPSC-derived ECs (hiPSC-ECs) from multiple (non-integrating) hiPSC lines and compared them with primary ECs in various functional assays, which included barrier function using real-time impedance spectroscopy with an integrated assay of electric wound healing, endothelia-leukocyte interaction under physiological flow to mimic inflammation and angiogenic responses in in vitro and in vivo assays. 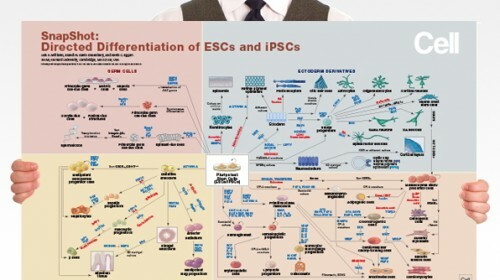 Overall, we found many similarities but also some important differences between hiPSC-derived and primary ECs. Assessment of vasculogenic responses in vivo showed little difference between primary ECs and hiPSC-ECs with regard to functional blood vessel formation, which may be important in future regenerative medicine applications requiring vascularization. 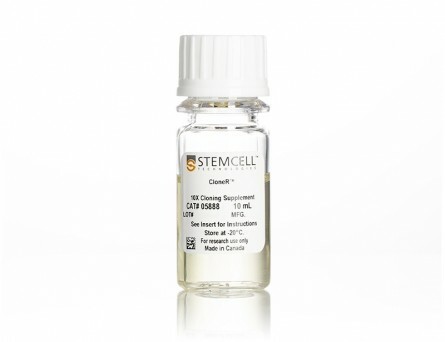 Afterload promotes maturation of human induced pluripotent stem cell derived cardiomyocytes in engineered heart tissues. 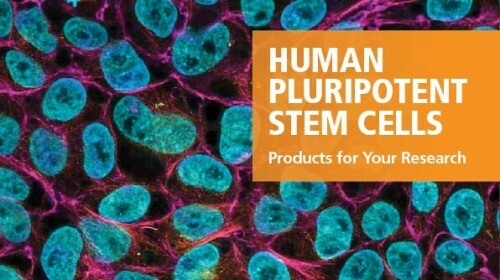 Human induced pluripotent stem cell-derived cardiomyocytes (hiPSC-CM) grown in engineered heart tissue (EHT) can be used for drug screening, disease modeling, and heart repair. However, the immaturity of hiPSC-CMs currently limits their use. Because mechanical loading increases during development and facilitates cardiac maturation, we hypothesized that afterload would promote maturation of EHTs. To test this we developed a system in which EHTs are suspended between a rigid post and a flexible one, whose resistance to contraction can be modulated by applying braces of varying length. These braces allow us to adjust afterload conditions over two orders of magnitude by increasing the flexible post resistance from 0.09 up to 9.2 mu$N/mu$m. After three weeks in culture, optical tracking of post deflections revealed that auxotonic twitch forces increased in correlation with the degree of afterload, whereas twitch velocities decreased with afterload. Consequently, the power and work of the EHTs were maximal under intermediate afterloads. When studied isometrically, the inotropy of EHTs increased with afterload up to an intermediate resistance (0.45 mu$N/mu$m) and then plateaued. 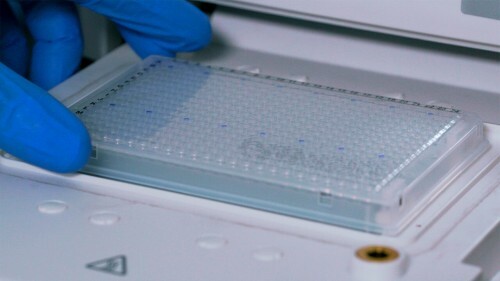 Applied afterload increased sarcomere length, cardiomyocyte area and elongation, which are hallmarks of maturation. 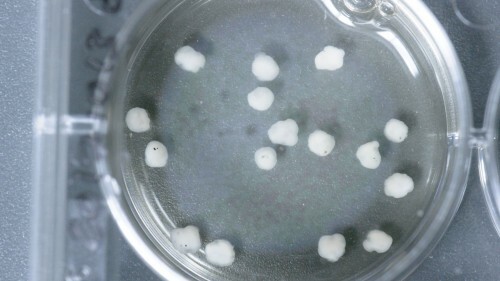 Furthermore, progressively increasing the level of afterload led to improved calcium handling, increased expression of several key markers of cardiac maturation, including a shift from fetal to adult ventricular myosin heavy chain isoforms. However, at the highest afterload condition, markers of pathological hypertrophy and fibrosis were also upregulated, although the bulk tissue stiffness remained the same for all levels of applied afterload tested. Together, our results indicate that application of moderate afterloads can substantially improve the maturation of hiPSC-CMs in EHTs, while high afterload conditions may mimic certain aspects of human cardiac pathology resulting from elevated mechanical overload. 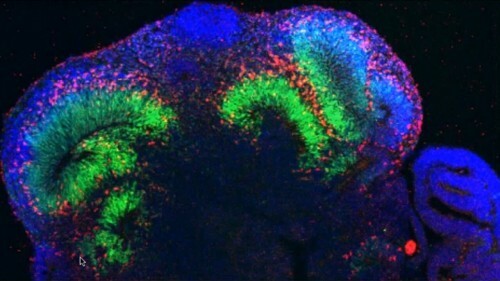 Substrate stiffness modulates the multipotency of human neural crest derived ectomesenchymal stem cells via CD44 mediated PDGFR signaling. 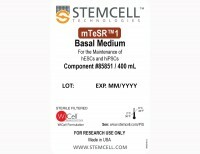 Mesenchymal stem cells (MSCs) have been isolated from various mesodermal and ectodermal tissues. 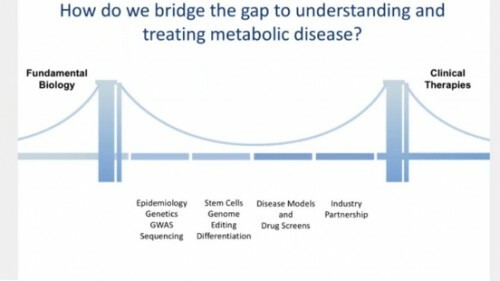 While the phenotypic and functional heterogeneity of MSCs stemming from their developmental origins has been acknowledged, the genetic and environmental factors underpinning these differences are not well-understood. 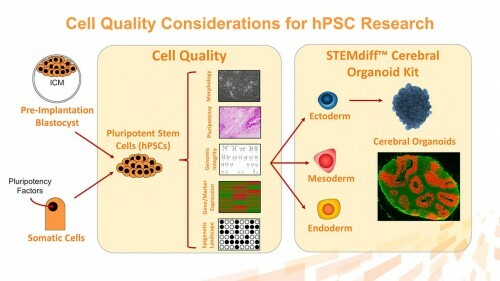 Here, we investigated whether substrate stiffness mediated mechanical cues can directly modulate the development of ectodermal MSCs (eMSCs) from a precursor human neural crest stem cell (NCSC) population. 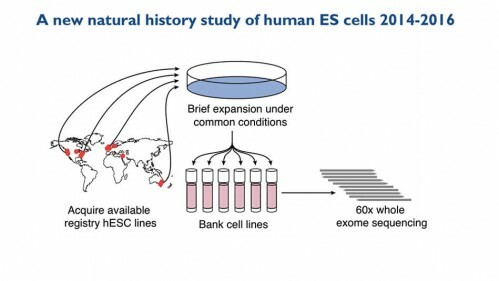 We showed that NCSC-derived eMSCs were transcriptionally and functionally distinct from mesodermal bone marrow MSCs. 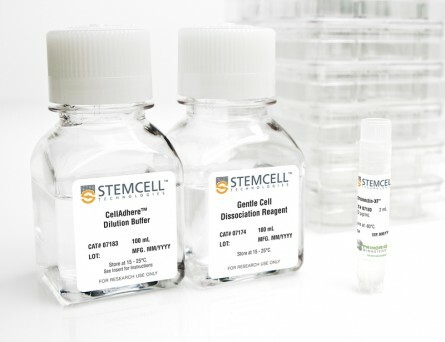 eMSCs derived on lower substrate stiffness specifically increased their expression of the MSC marker, CD44 in a Rho-ROCK signaling dependent manner, which resulted in a concomitant increase in the eMSCs' adipogenic and chondrogenic differentiation potential. 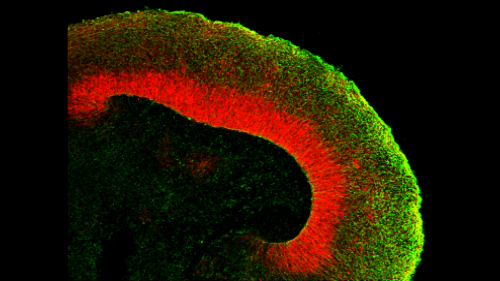 This mechanically-induced effect can only be maintained for short-term upon switching back to a stiff substrate but can be sustained for longer-term when the eMSCs were exclusively maintained on soft substrates. We also discovered that CD44 expression modulated eMSC self-renewal and multipotency via the downregulation of downstream platelet-derived growth factor receptor beta (PDGFRbeta$) signaling. 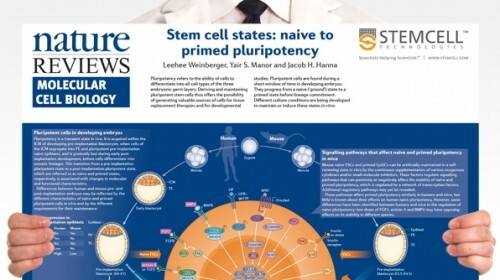 This is the first instance demonstrating that substrate stiffness not only influences the differentiation trajectories of MSCs but also their derivation from upstream progenitors, such as NCSCs. This product was developed under license to intellectual property owned by WiCell™ Research Institute (patent pending). 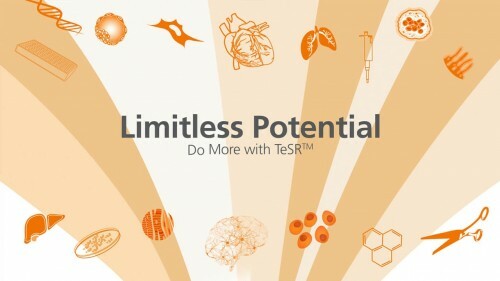 This product is sold for research use only (whether the buyer is an academic or for-profit entity) under a non-transferable, limited-use license. Purchase of this product does not include the right to sell, use or otherwise transfer this product for commercial purposes (i.e., any activity undertaken for consideration, such as use of this product for manufacturing, or resale of this product or any materials made using this product, or use of this product or any materials made using this product to provide services) or clinical use (i.e., administration of this product or any material using this product to humans) or the right to implant any material made using this product into an animal by, or in collaboration with, a for-profit entity, for purposes other than basic pre-clinical research applications (including without limitation teratoma assays) to validate the function of the cells. 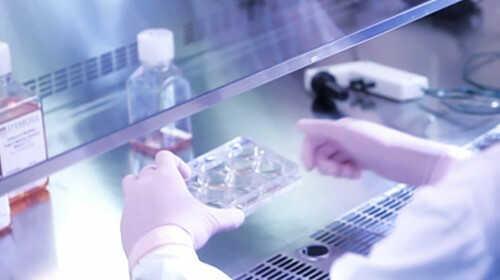 Purchasers wishing to use the product for purposes other than research use should contact Asterias Biotherapeutics, Inc. legal department at (650) 433-2900 or legal@asteriasbio.com. Purchasers who do not agree to the terms and conditions set forth above should return the product in acceptable conditions to the seller for a refund.